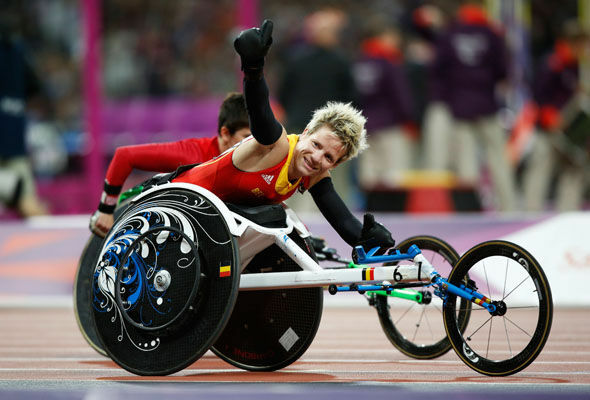 Marieke Vervoort, is a Belgian Paralympic gold medalist since the year 2000 has been suffering from a degenerative spinal disease. Shockingly, this pain is so great that the athlete is mulling over euthanasia – assisted suicide, after the Rio games which according to reports will be her last competition. ” Everybody sees me laugh with my gold medal, but no one see the dark side”, Vervoort was quoted by the French newspaper “La Parisien”. 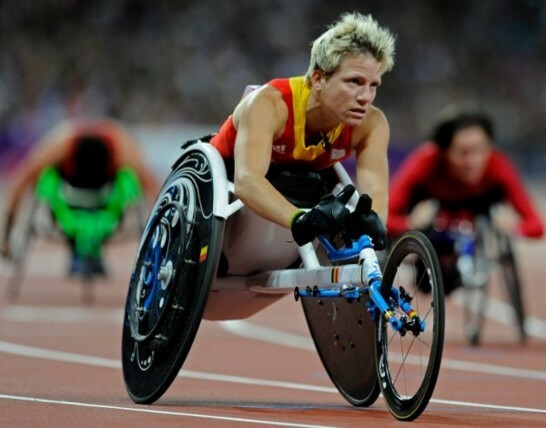 Marieke Vervoort won a gold medal in the 100 meter wheelchair sprint and a silver medal 200 meter wheelchair sprint in the 2012 London games. Belgium implemented “the world’s most liberal law” of physician assisted suicide in 2002, two years after Vervoort had developed the illness and ended up paralyzed. “After Rio, I will stop my sports career, I want to see what life brings me and I will enjoy its finest moments.” she said to the Daily Express. Vervoort has not decided about euthanasia yet, but she seems to have a specific idea of what the decision will most probably be. “I want everybody to have a glass of champagne and to say, ‘Cheers, Marieke. All the best. You had a good life. Now you are in a better place.” she told France 2.